Indeed, at the Pastry of Dreams, under clever glass bells, waiting to be sketched classics revisited by the chef in a dreamlike and childish decor with acid colors. The staging is fabulous with, everywhere, invitations of good taste. On the program of the taste buds, Paris-Brest, Saint-Honoré, Millefeuille but also pies of seasons, eclairs and other puffs stuffed with always this little more made in Conticini. 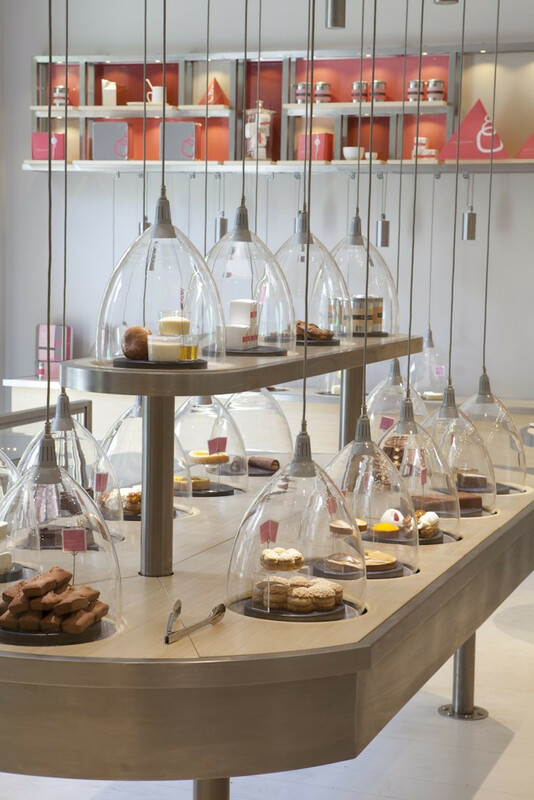 With 6 addresses in Paris, 2 in London and 2 in Japan, the inventor of the verrine and his partner are enjoying a success that continues unabashed, mixing high-end and high-end requirements with a good-natured atmosphere accompanied by advanced services (e- shop, tea room, etc.). Here, we crack and we eat without restraint. And without feeling guilty!